A teammate swims perfect butterfly. Kayla and our good friend Kiko prepare for a race. * Thousands of swimmers from around the world ranging in age, abilities and disabilities. 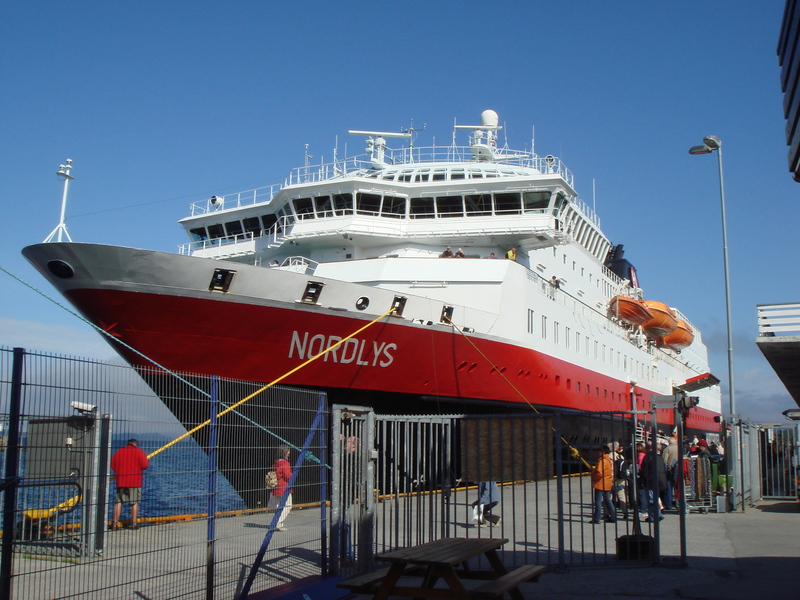 * A Norwegian cruise beginning in Kirkenes far above the Arctic Circle. 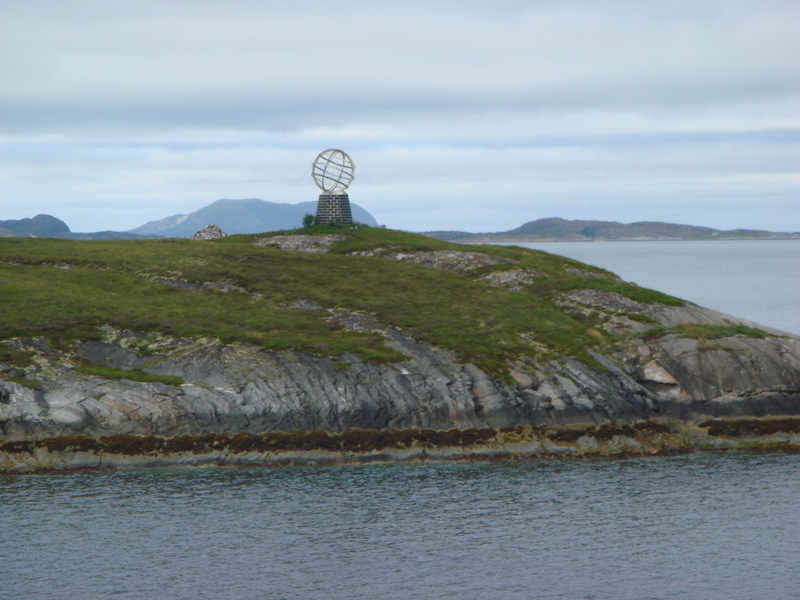 * Equals an inspirational experience! 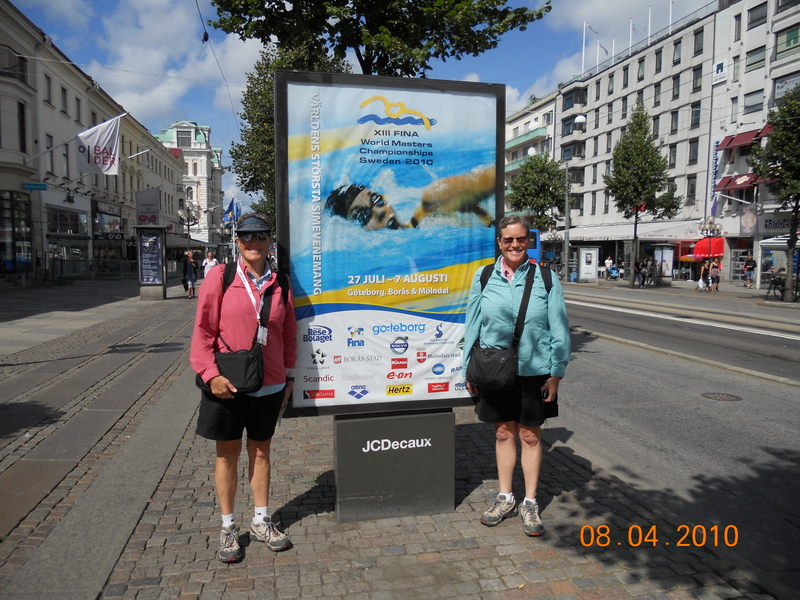 Amy and I had a wonderful time at the World Master’s Swimming Championships in Gothenburg Sweden. We were happy with all of our swims as well as great performances from our teammates. 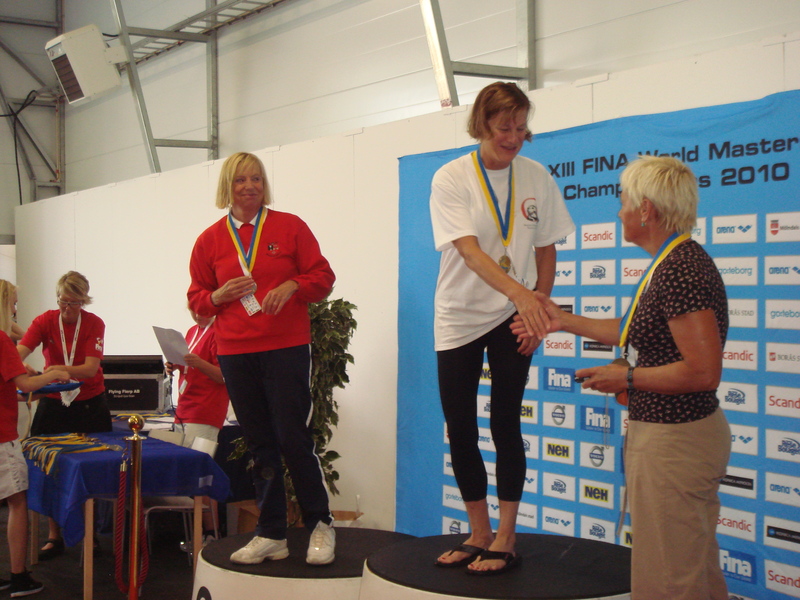 Most notably, Charlotte Davis (60 -64 age group), won 5 gold medals and broke 2 world records. We finished our trip watching the Para Swim World Championships in Eindhoven Netherlands. 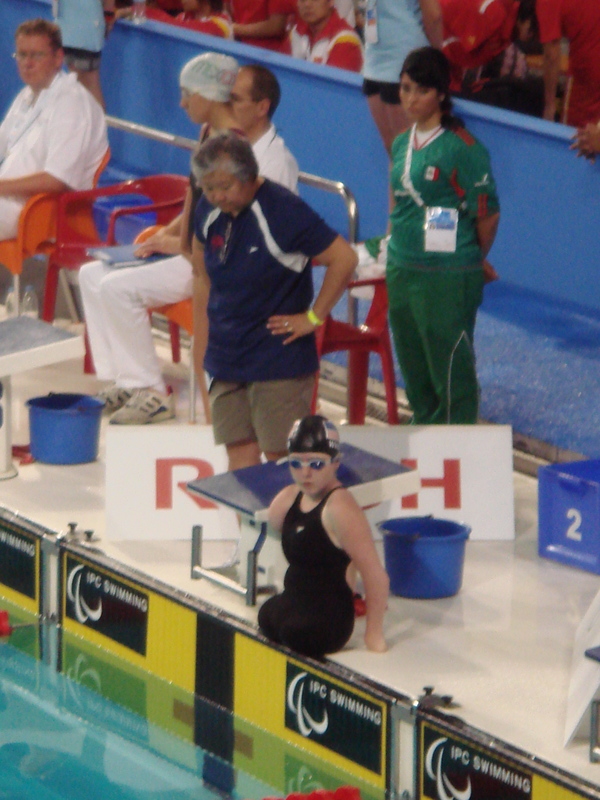 This meet showcased the outstanding disabled athletes throughout the world. 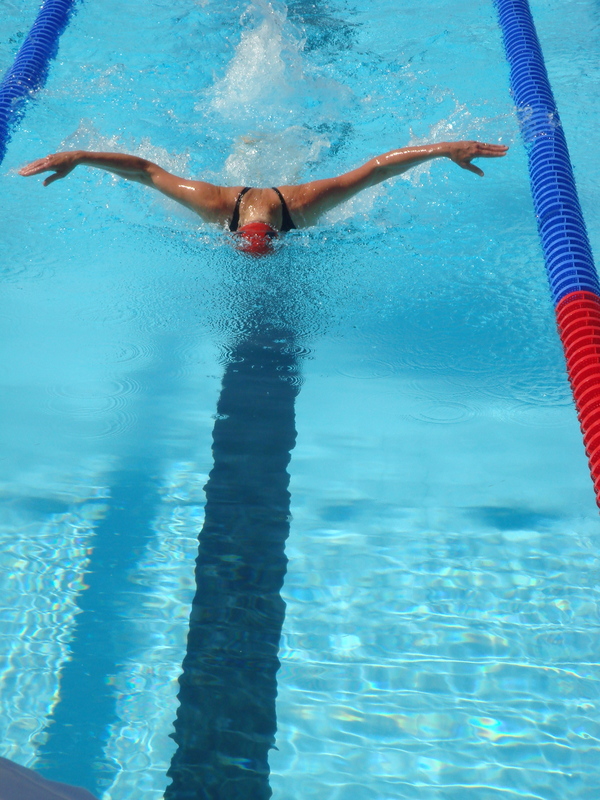 Here we saw many inspirational athletes with a variety of disabilities swim amazingly fast! Kayla Wheeler improved her times in all of her events.